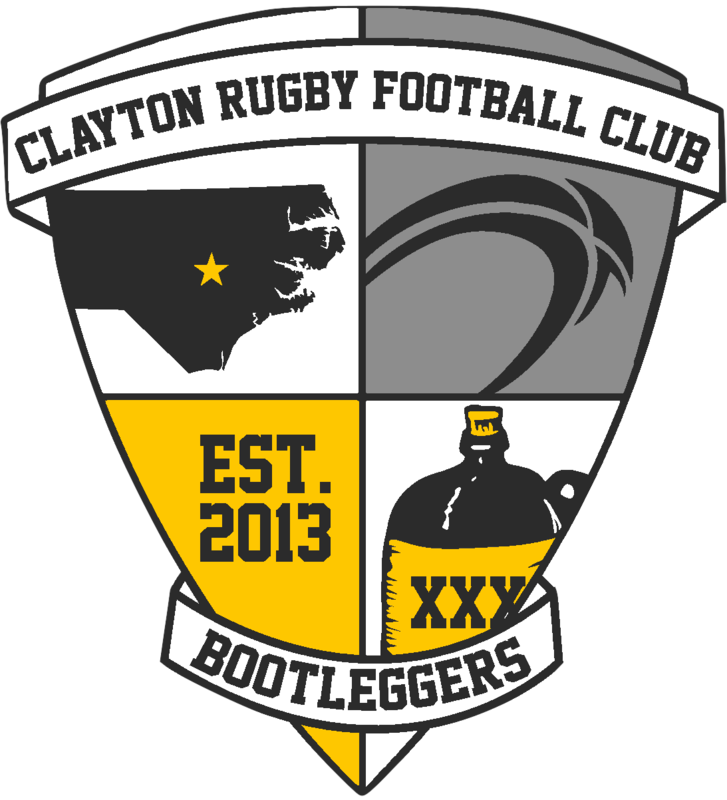 CLAYTON, NC – The CottonTown 7s is back and registration for the tournament has officially opened. The tournament, entering it’s 4th year of operation, has become one of the most well attended tournaments in the region with almost 30 teams participating each of the last two years. The day long event, hosted at East Clayton Community Park, has teams participating in four separate divisions in 2019. The event offers men’s, women’s, high school boys, and now a high school girls division. Last year’s event saw well over 500 people on hand for the tournament. 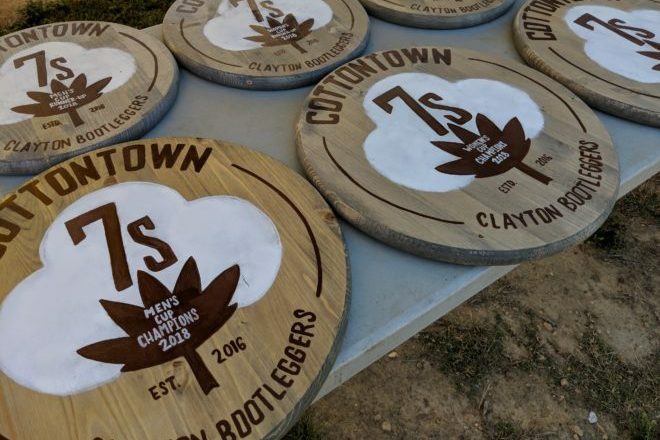 This year’s CottonTown 7s is scheduled for Saturday July 13th, 2019. Teams interested in registering for the 4th Annual CottonTown 7s can register by following this link. Tournament registrations are on a first come, first served basis. Each team is guaranteed at least four games and there are multiple trophies awarded in each division. Tournament fees increase on June 1st. The tournament will also have food concessions, rugby merchandise, tournament merchandise, hourly trivia with prizes, and other activities throughout the day. Multiple sponsorship opportunities are also available for anyone looking to tap into the large crowd that comes into Clayton for the event. The Clayton RFC offers multiple sponsorship levels that range from program advertising spots to video advertising on the live tournament web stream and everything in between. To learn more about sponsorship opportunities, please follow this link or contact us at info@claytonrfc.com for more details.